So, you’ve been invited to a Christening in the Greek Orthodox Church. Now what? 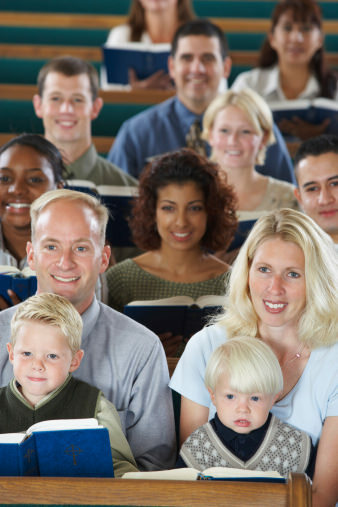 Well, no matter if you are part of the Church or not – everyone who is close to the family may be asked to attend. However, there are some social conventions to keep in mind if you are invited to the ceremony. Here are a few tips for Greek Christening etiquette for guests. If you receive an invitation to attend a Christening and the reception that follows, be mindful of the RSVP date and adhere to it. For the people planning the Christening, this is truly essential because their plans depend on how many people are expected. For some, it could mean the difference between being able to hold the reception at their homes or even renting a function hall. It is considered bad etiquette to ignore the RSVP. Did the parents ask you to become the godparent? This is quite an honor and their request should be taken seriously. Before you say yes or no, it is important to understand what is expected. If you choose to accept this, you will not only be responsible for buying the items for the ceremony, including the candles and the cross, but you will have the essential role of being responsible for the child’s spiritual well being. Is this a role you will embrace? Then, by all means, say yes! 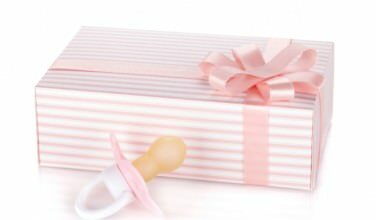 If you will definitely be attending the Christening and the reception to follow, it is customary to give the child a gift. 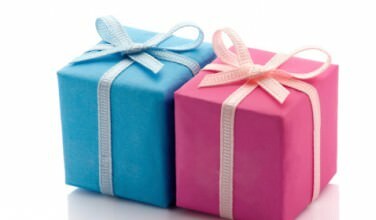 If you aren’t one of the Godparents, don’t give the child anything that should be used in the ceremony such as the cross or the Christening outfit. This is the sole responsibility of the godparent unless the child’s parents reach out to you specifically. So, what should you give? It is fairly customary to give a Greek themed item or a religious item such as an icon of the child’s saint, for example. You can also give the child money. Most parents start a savings account for the child to keep the money safe until he gets older. If you are unsure, talk with the parents about their expectations. They may even have some gift ideas. If you aren’t part of the Greek Orthodox Church, chances are you may be wondering what to wear to the ceremony. Greek churches are fairly formal. The women wear tasteful dresses, skirts, and formal pantsuits. Although, some churches don’t allow the women to wear pants – you may want to call the church’s office and ask. For men, business casual or a business suit is preferred attire. Wearing the right outfit is a sign of respect. If you are invited to a Greek Christening you may be wondering what is expected of you. This includes sending out your RSVP promptly, dressing properly for the ceremony, and selecting a great gift. If you are unfamiliar with the ceremony you may want to read up on it beforehand so you will be able to enjoy it even more while you’re there.